You want lower product standards? posted on 14/11/2018 15:51You want lower product standards? 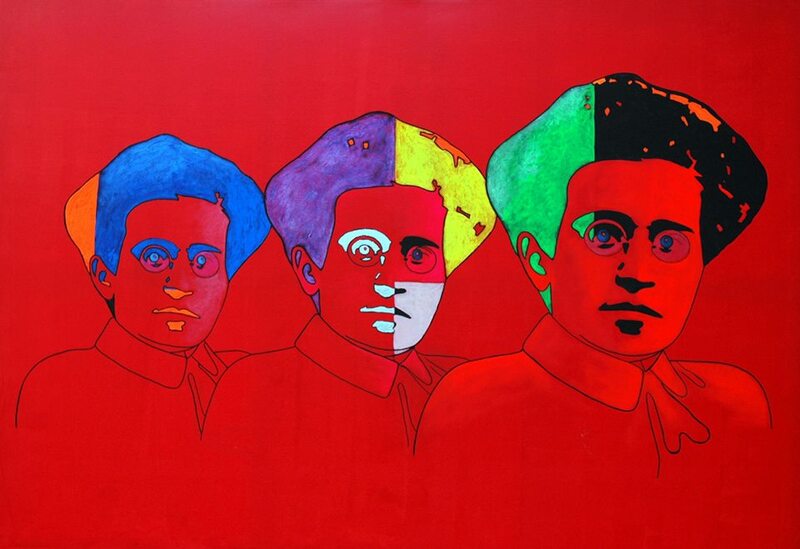 - Gramsci.